Create a variety of user groups with varying degrees of access to the program. Assign individual user profiles to particular user groups. Require users to login to the software to restrict access. 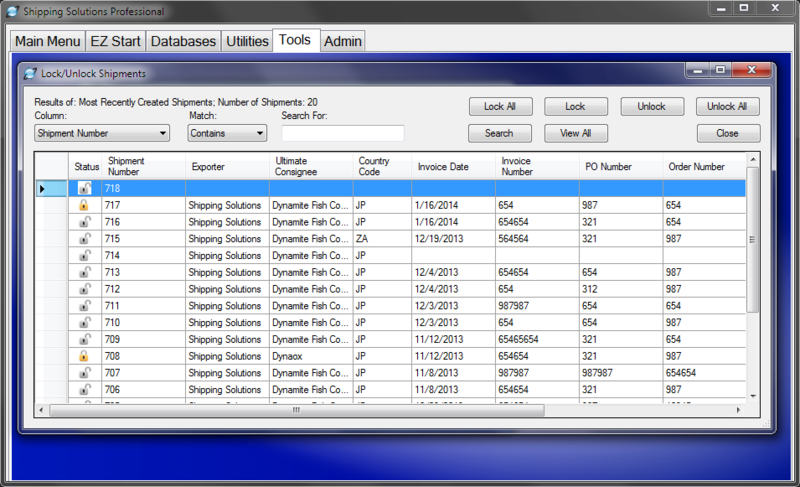 You can assign certain user groups the ability to lock shipment records to prevent changes to completed export documents. Watch the Shipping Solutions User Groups video. 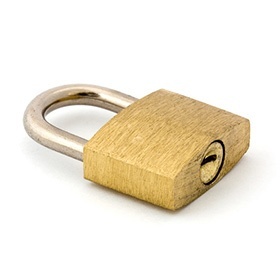 Read Locking Shipments in Shipping Solutions.